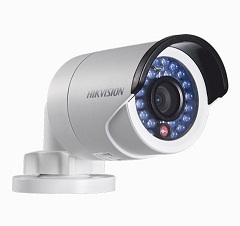 Security is something that is on everyone’s mind in the current climate. 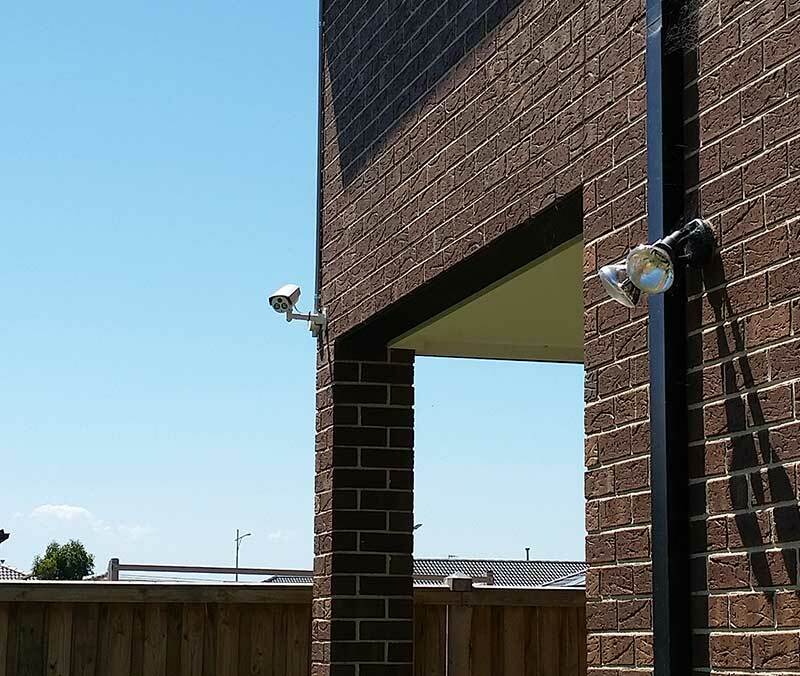 People are concerned that their homes or other properties will become unsecure and/or unsafe. 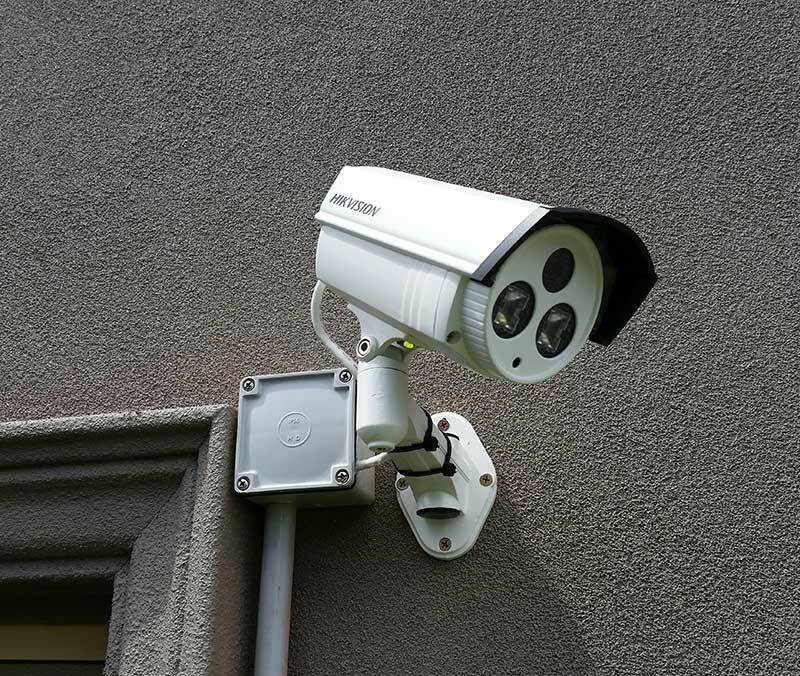 Setting up the proper equipment can help to make sure that both you and your property are safe. 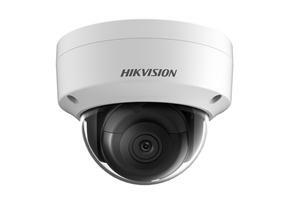 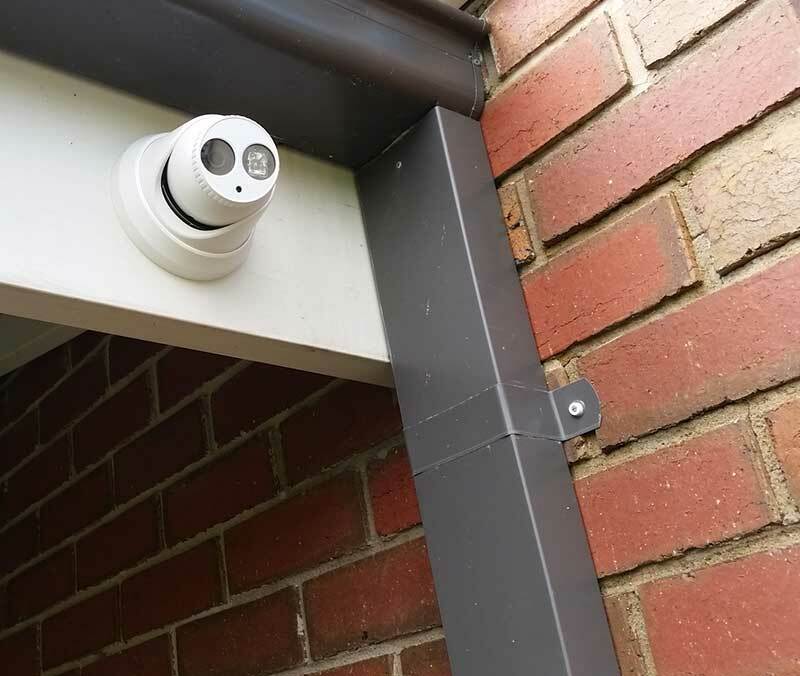 One of the best things that you can do is install a security camera system. 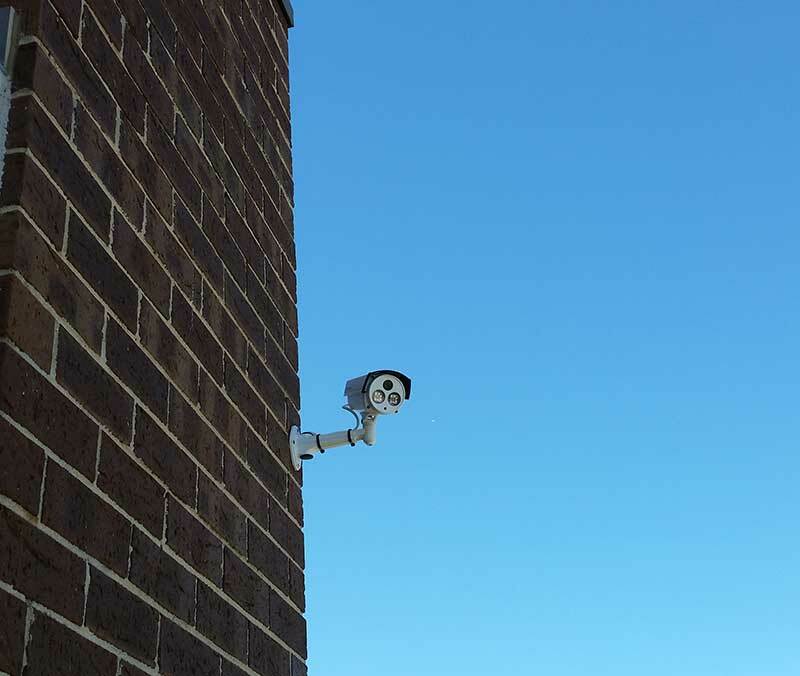 Security cameras work vigilantly day and night to record the happenings at a property. 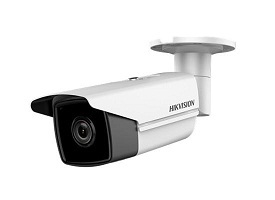 They film any crimes or potential safety issues for you to review at a later date. 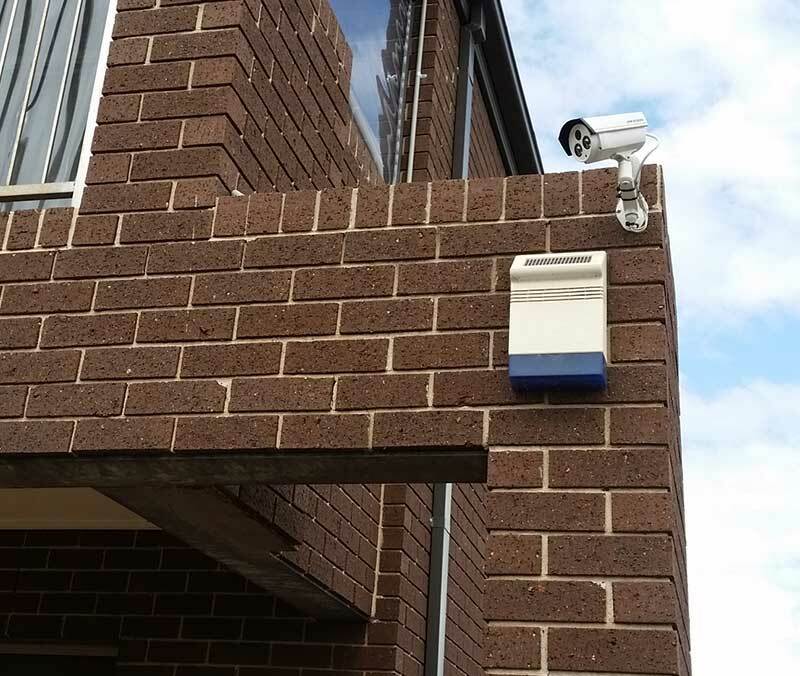 You can also monitor the footage so that you know when a crime is taking place on your property. 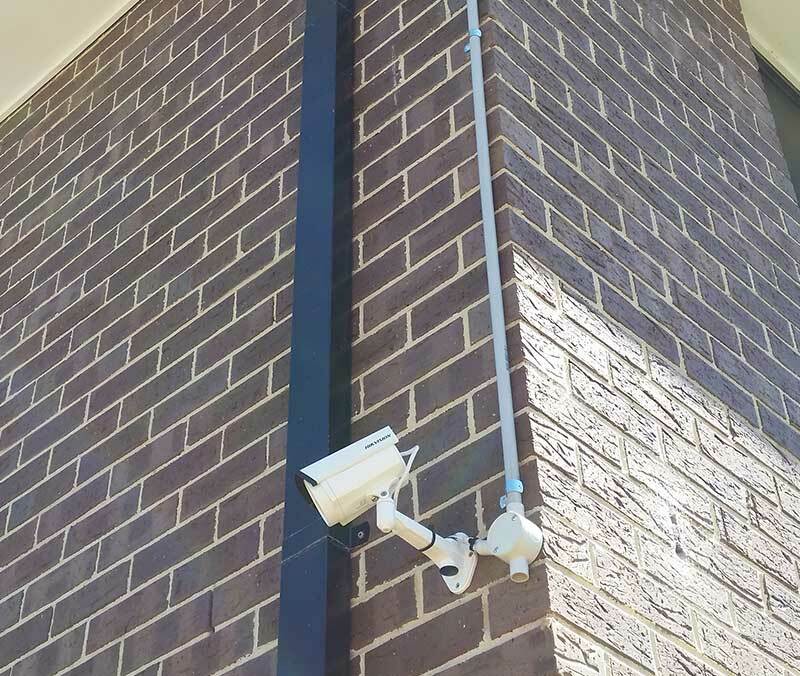 Recorded security footage can be a winning factor in any court case. 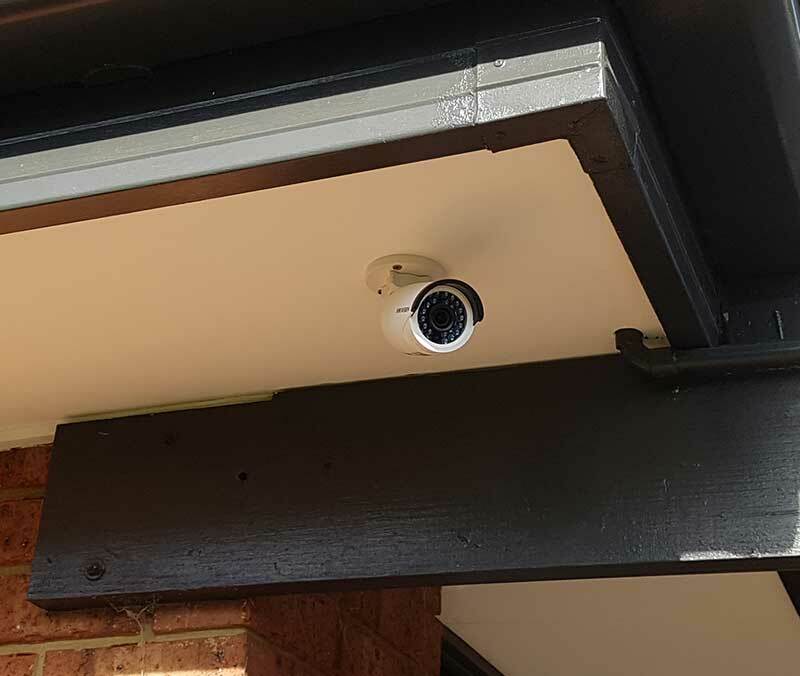 Whether you are trying to prosecute a criminal or defend yourself against a liability claim, you will have the added evidence of a video recording. 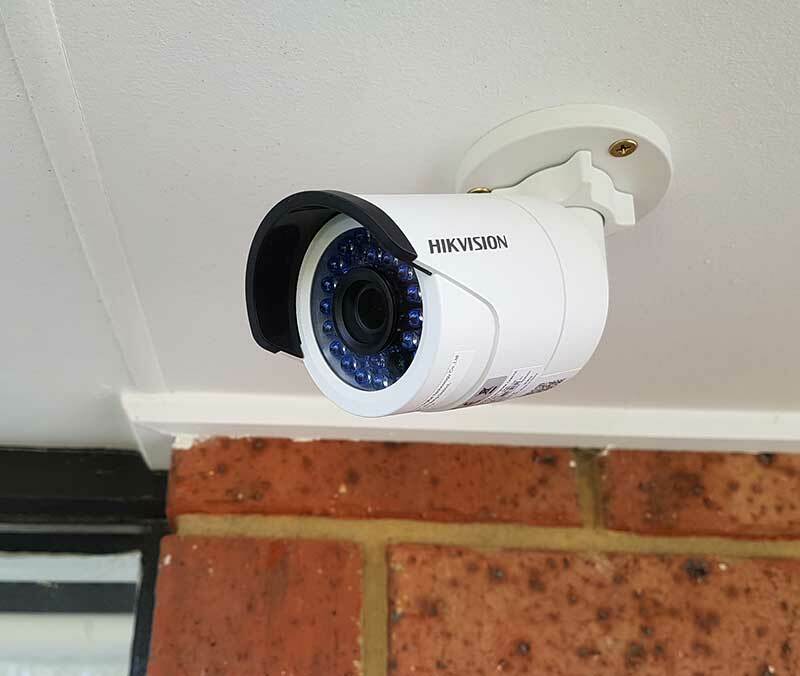 Quality security cameras are not just plug and play, they require professional installation by a company like Precision Security Australia. 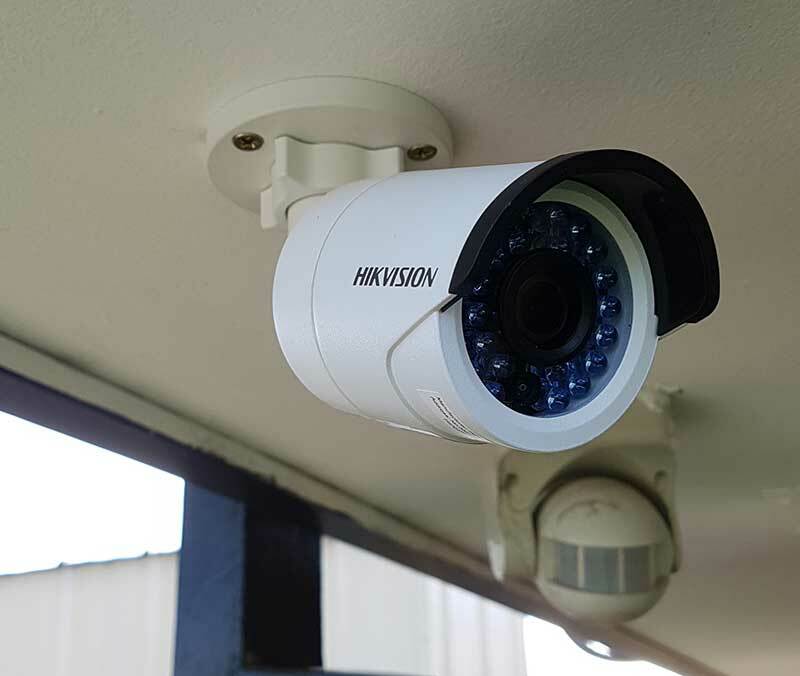 At Precision Security, you get highly trained installers who are experienced in each camera and system that they recommend and install. 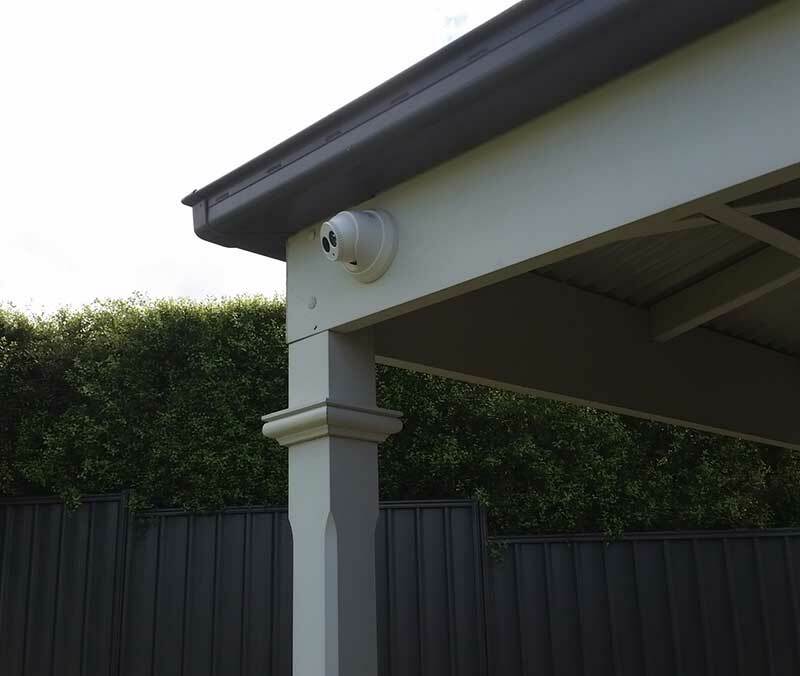 You know you are getting the best. 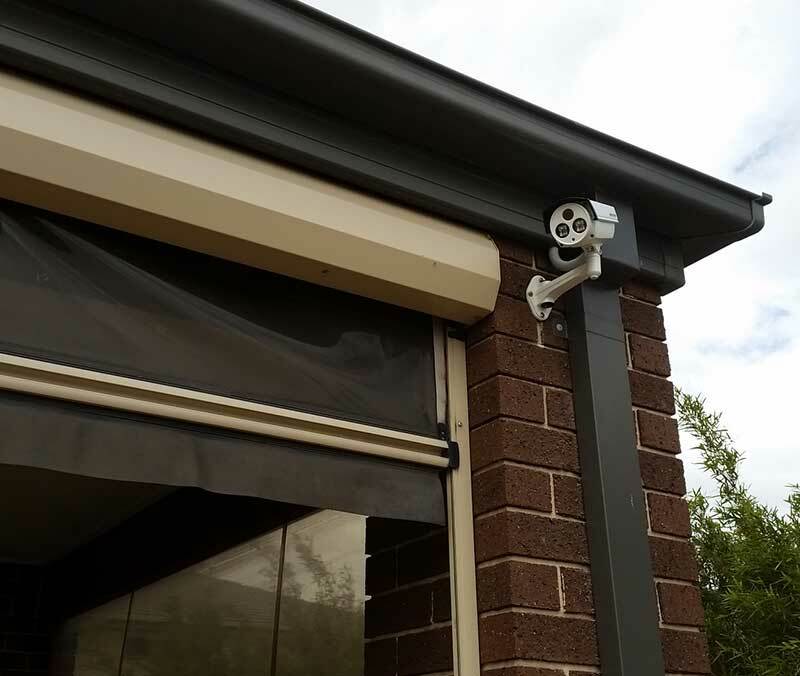 When you call Precision Security Australia, an installer will be scheduled to come out to your property and perform an inspection to determine what your exact security needs are. 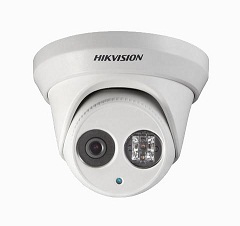 From their they will work with you to develop a package that fits both your budget and your needs. 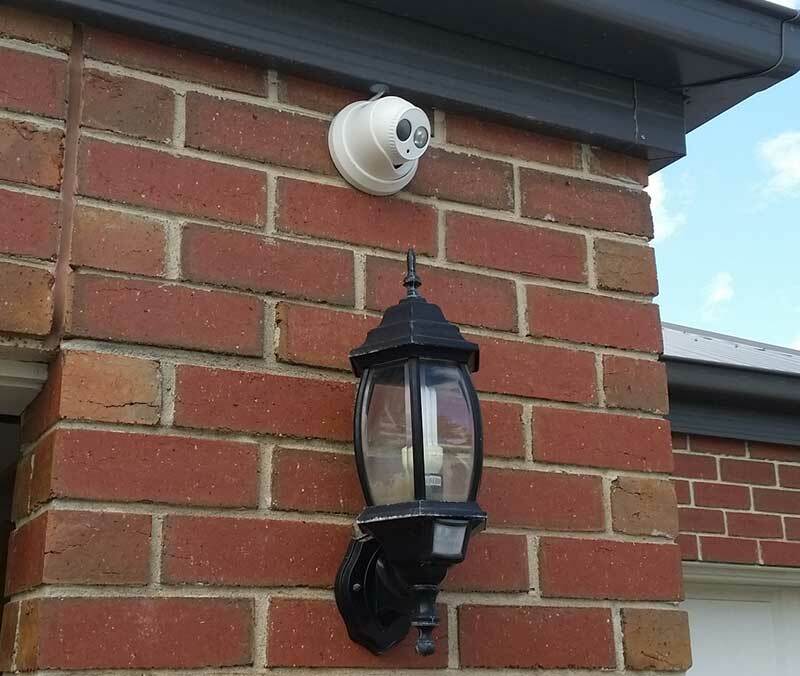 All that is left is the security camera installation.